I thought i would try Flatwounds on my Taylor acoustic guitar to get rid of some string noise which it did but also it gave my guitar a sweet sound i had been looking for. It is great for jazz to country. 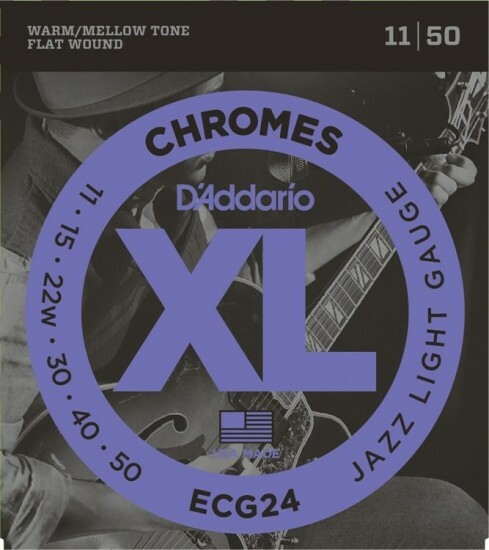 D'Addario strings are the best and so is the prices and service from Strings by Mail!